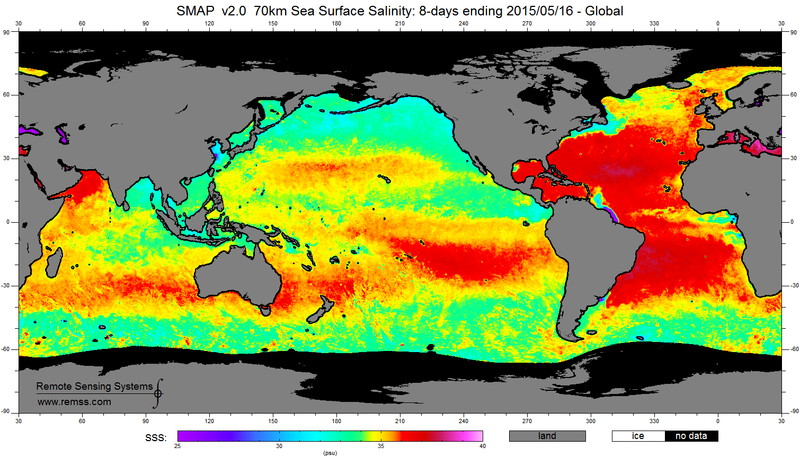 A new SMAP salinity product is now available. This new product samples the SMAP observations to a spatial resolution of 70 km. For most oceanographic applications, it is recommended that the new 70-km product be used.